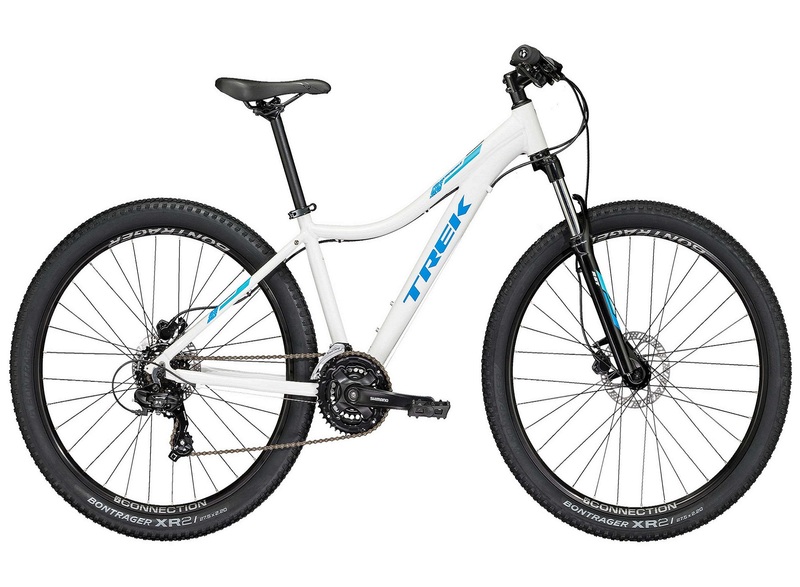 The Skye’s the limit for how far this mountain bike will take you. Every detail, from women’s-specific touchpoints to optimized wheel size, is designed to ensure a fun, wild adventure on the trail. However far you like to roam, Skye’s confidence-inspiring ride will keep you smiling. Mountain biking is about adventure, staying fit, and having fun on the trail. With Skye, you can do it all.